The eye functions much like a camera. Light rays enter the eye, passing through the cornea, the aqueous humor transparent fluid in the front of the eye and then the pupil and into the lens. The lens bends the light rays to focus objects onto the retina lining the back of the eye. From there, the image passes through the retinal cells, into the optic nerve, and finally to the back of the brain which process the images. An IOL focuses light that comes into your eye through the cornea and pupil onto the retina, the sensitive tissue at the back of the eye that relays images through the optic nerve to the brain. 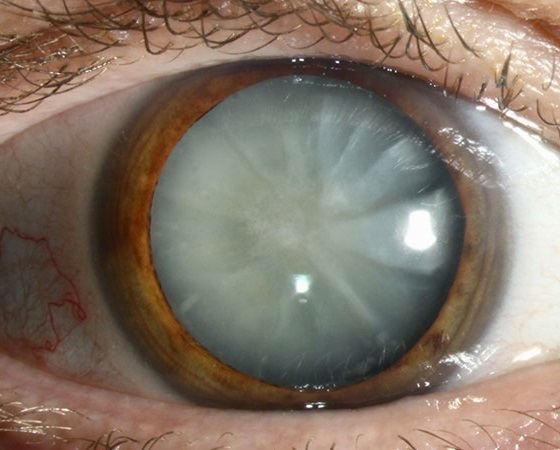 Most IOLs are made of a flexible, foldable material and are about one-third of the size of a dime. Determine which lens option is right for you? Before surgery your eyes are measured to determine your IOL prescription and compare options to decide which IOL type is best for you, depending in part on how you feel about wearing glasses for reading and near vision. If you have astigmatism, we will discuss toric IOLs and related treatment options with you.